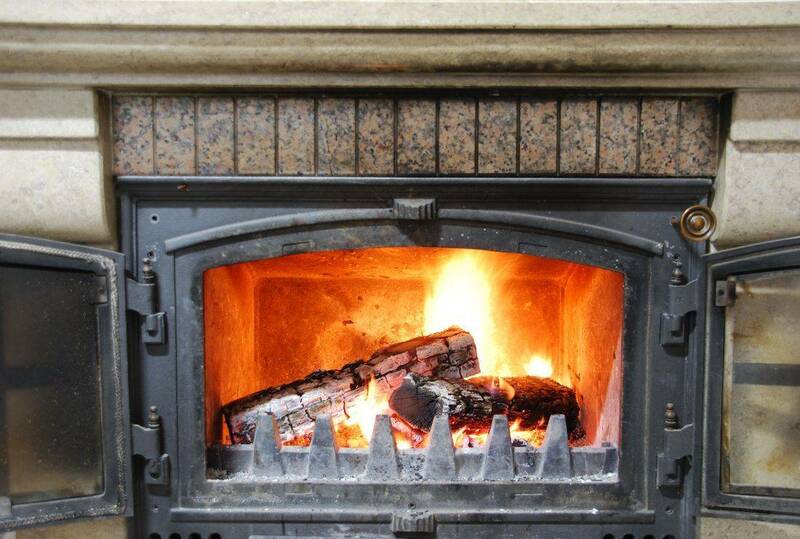 For our local customers, prices are from £40.00 per chimney sweep. Nest removals and Camera Inspections are an additional fee. Prices may vary depending on location please contact us for a quote.